It's tax season, friends! That's right, time to break out the W2's, 1099s, K-1s, and the rest of the alphabet soup that only your local accountant can decipher. 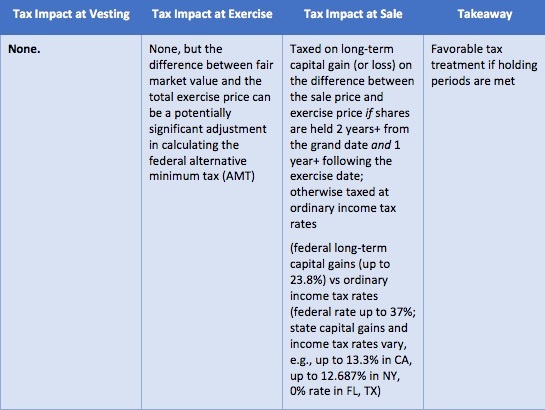 Though EquityZen is proud to help shareholders get liquidity and investors into private companies, these events may have unique implications on your taxes. This is part one of a two-part series on the subject. Startup employees who receive equity compensation sometimes find it challenging to exercise their stock options because of taxes. Are you are a startup employee who receives stock options, whether ISOs or NSOs or RSUs? If so, you may have a new option to defer any federal taxes under the new tax law. Specifically, the Tax Cuts and Jobs Acts created a new potential option—a Section 83(i) election—that can potentially result in tax savings. Of course, the question then becomes: what in the world is an 83(i) election? 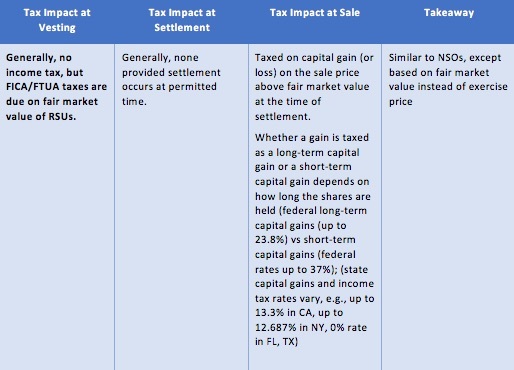 We'll dive into that; but first, here’s some quick background on how equity compensation was taxed before the new tax bill. Within 30 days of receiving your stock following your option exercise (or RSU settlement), you’d make an election on a company-provided form. The election procedures are the same as under Section 83(b). Your stock will then be treated as “deferral stock,” potentially deferring income taxes for up to five years. Five years is a long time in the life of a startup company, in terms of whether your company completes an IPO, merger or sale to another company, and the ability to defer income taxes can be valuable. Rather than pay federal income taxes immediately, you may be able to exercise your options (or receive shares for your RSUs) until after a liquidity event. Private company stock received following the exercise of stock options (or the settlement of RSUs) is typically restricted and/or non-transferable, except on private secondary markets like EquityZen. If your company has an IPO or its stock becomes transferable, your income taxes on your deferral stock become due in the year in which the IPO occurs or the stock becomes transferable. Sally Software started as an engineer at a successful private technology company in 2014. After four years, Sally has vested RSUs worth $100,000, that are then settled for $100,000 in company stock. Sally makes an 83(i) election. Sally pays no income taxes on her RSUs in 2018, 2019, 2020, or 2021. When her deferral period ends in 2022, her shares are worth $500,000, and she holds them for two more years, selling the shares from her 2014 RSU award in 2024. Sally pays ordinary income taxes on $100,000 in 2022 (when her deferral period ends) and long-term capital gains taxes on $400,000 in 2024. Is there a downside? Possibly. If your company’s stock price declines in value after the 83(i) election is made on RSUs, taxes will still be due on the (higher) value of the stock at the time of the election. 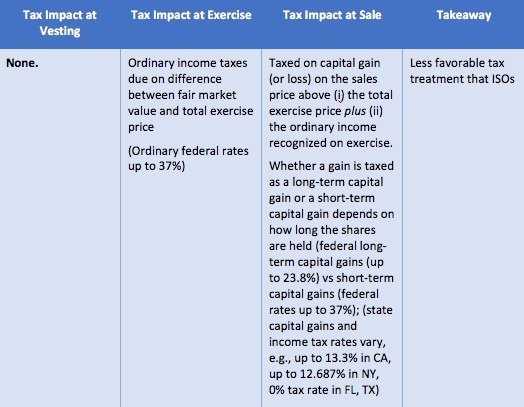 In the example above, if Sally’s shares declined in value from $100,000 in 2018 to $70,000 in 2024, Sally would still owe income taxes on the deferral amount ($100,000) in 2022, and would have a capital gains loss of $30,000 in 2024.